We’ll be sharing the thoughts and ramblings of our staff, who are both training for and competing in various sporting events and challenges. You’ll probably know Science in Sport as a brand that obsesses about performance, quality and innovation. 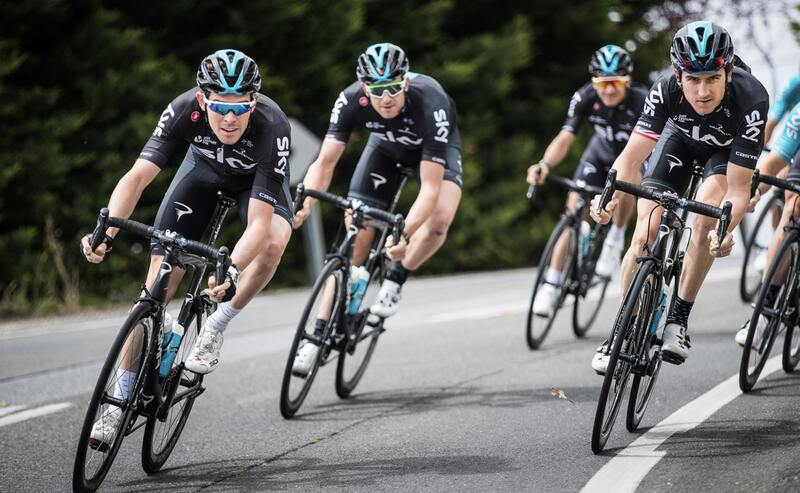 We have deep roots in elite sport and our nutrition products are trusted by the world’s best teams and athletes, many of whom have helped co-develop our range – the likes of Chris Hoy, Mark Cavendish, Team SKY and Manchester United, to name but a few. But behind these household names, and le’ts be honest sporting royalty, the Science in Sport team itself is also made up by wannabee racers, weekend warriors and all-the-gear-no-idea fair weather wonders. Probably quite like many of you in fact.